Sweet, colorful and with a kick--those are the common descriptions for a mint julep, the alcoholic drink. 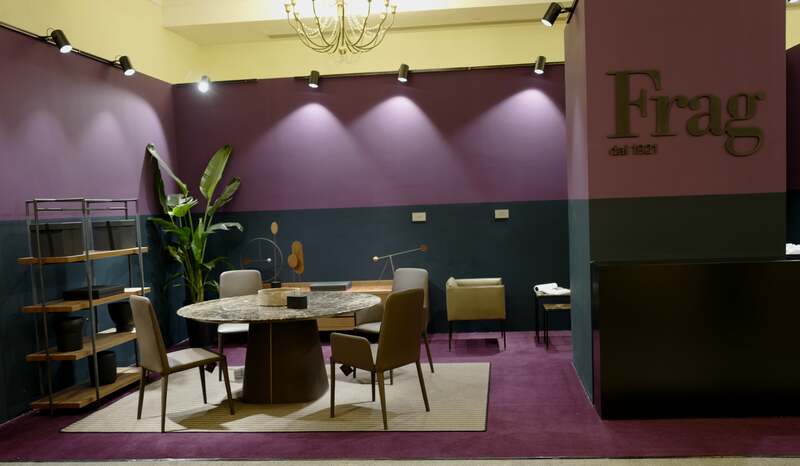 All those adjectives are applicable to Tacchini�..
Frag, the Italian company that transforms leather into a lifestyle concept, sailed to the East and impressed at the Salone del Mobile.Milano-Shanghai. 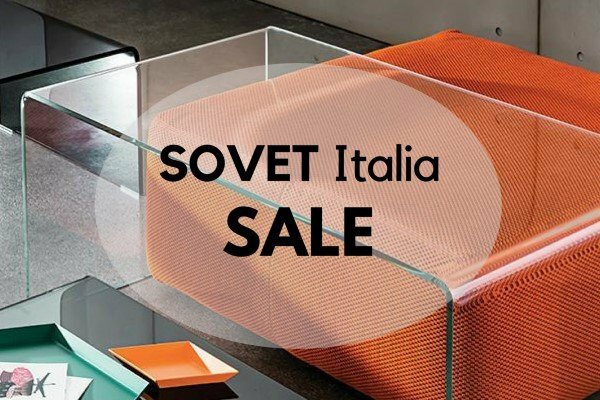 Leat..
Sovet Italia has established itself as a pioneer in the glass furniture industry. 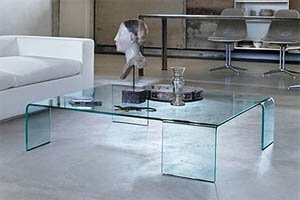 Over a few decades, since it was founded in the 1980s, the Italian brand ..
Glass fragments are usually what thieves leave behind when they try to break in and steal something of value. 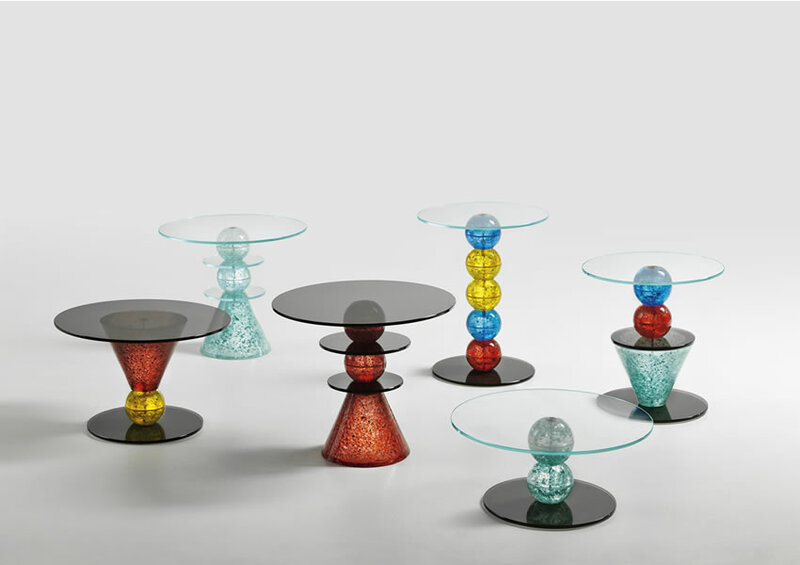 But with art, everything could be made beauti..
Tonelli’s Can Can table got the eye of Interni magazine, Italy’s authority in interiors and contemporary design. The Can Can was featured in a deta.. When it comes to shopping online, oftentimes, customers don’t get what they actually want. 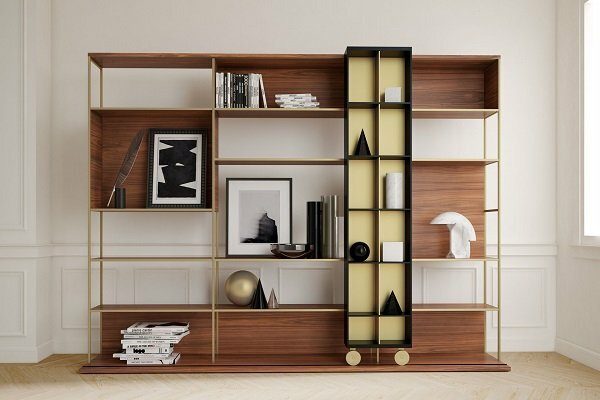 Italian furniture brand Kristalia wants to eliminate any form .. 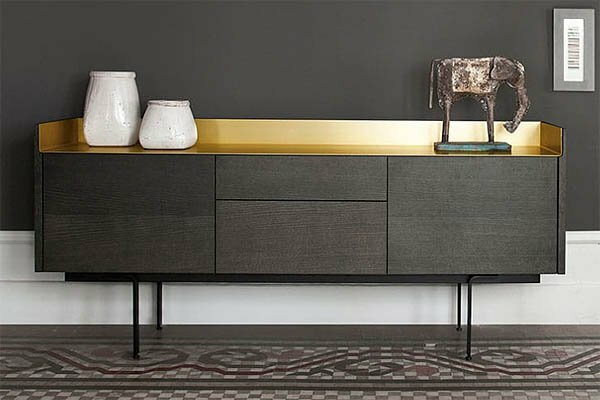 This is a multifaceted sideboard/buffet with a unique eye-catching design. The walnut doors are perforated to allow for a striking effect which is en..
A great example of simple design and great materials, Autoreggente perfectly combines glass and wood the create a modern dining table oozing with style and..
Ivy is a uniquely styled collection of outdoor furniture. 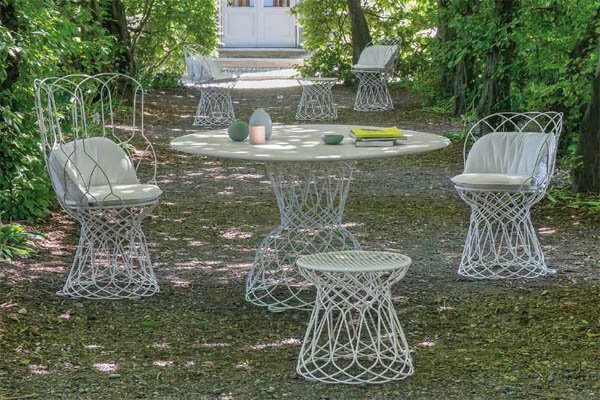 The main design feature is the mesh-like metal body that lends a lightweight quality to each pro..
Queen of Love is a fascinating throne-like lounge chair with an ornate design inspired by Rococo designs of the past. 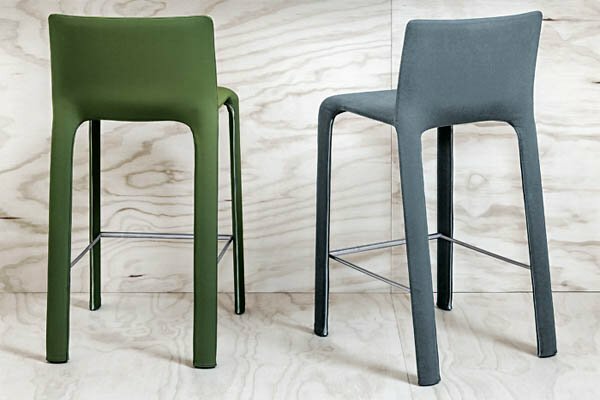 A playful chair with a sense of .. 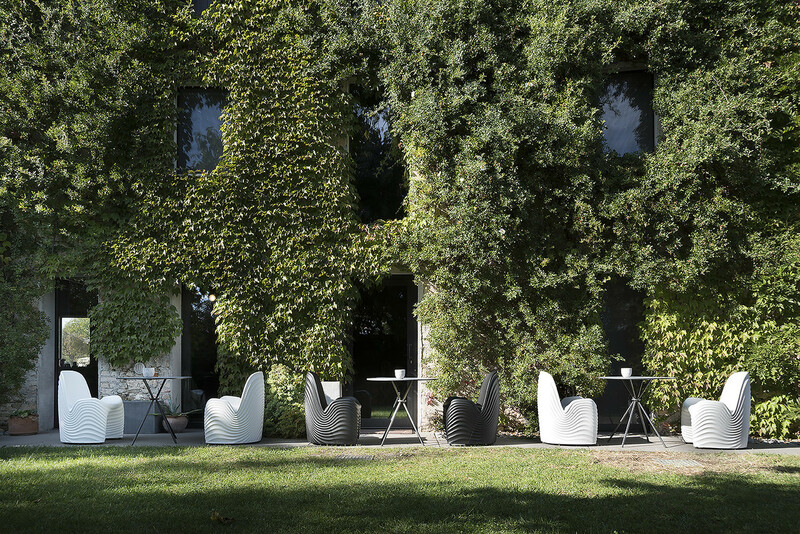 The 'Kami' Collection is a family of ultra stylish outdoor furniture made by Slide. 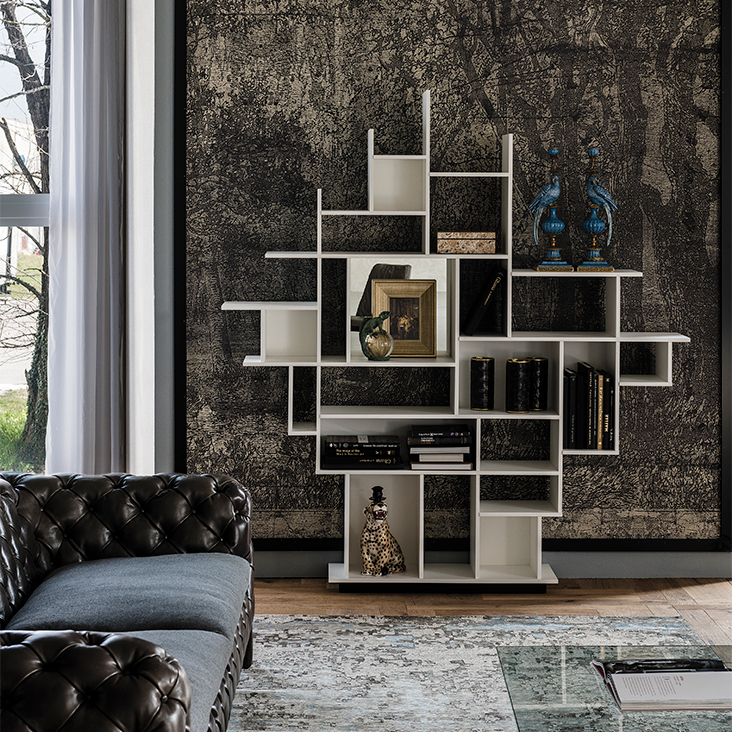 The design is inspired by the ancient art of origami with various cu.. The stunning LLT Wood has been announced as the best selling Fiam product of 2016 and it is easy to see why. 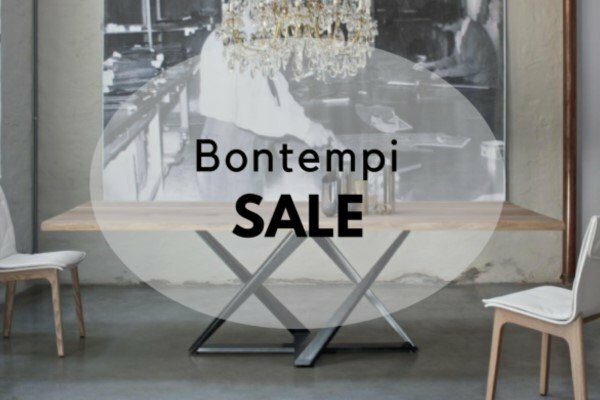 This dining table perfectly combines wood a.. 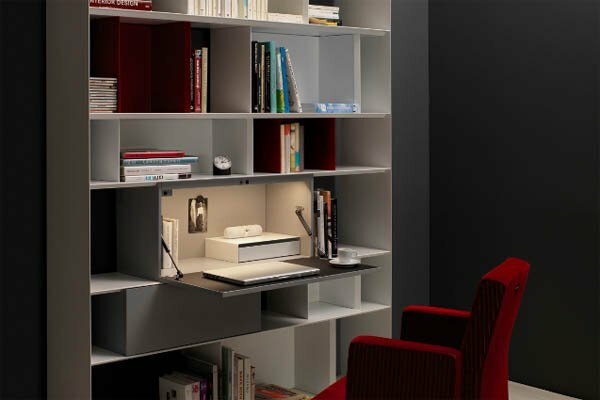 The outlandish design and boundary pushing usability of Caruso by Miniforms has been recognized with a nomination for a Design Award from archiproducts. .. 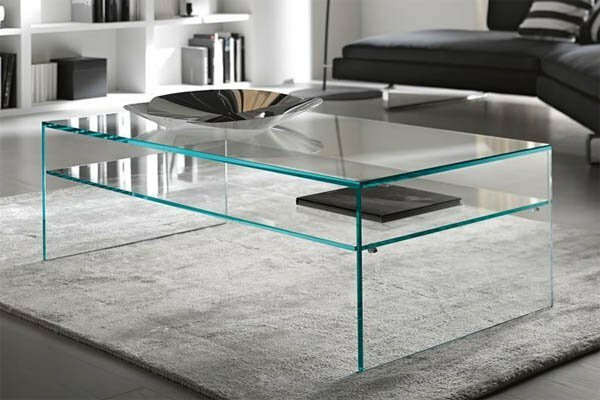 The standard Tavolante by Marco Gaudenzi has been a big hit with interior designers and private customers alike, and the new addition is bound to further e..
At first glance the Pulse coffee table is a modern glass coffee table with a simple but very stylish design, but the real genius of the design becomes ap..
Lamina is a great all round dining chair showcasing the high quality of material and craftsmanship synonymous with Bonaldo. The chair is practical as w.. 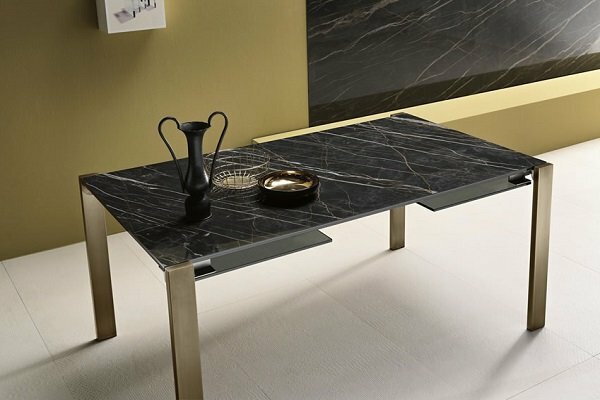 Here we have two great new products from Tonelli, designed by Paolo Grasselli, that perfectly compliment each other. 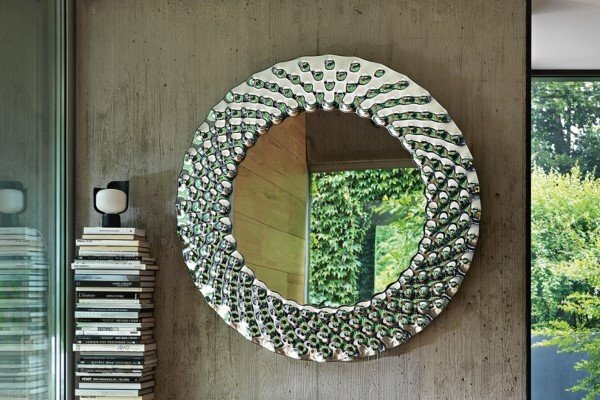 Lens consists of two separate end t..
Click on the video below for a tour of the Pedrali Wood Production Unit in Manzano, Italy. This video was produced to celebrate 10 years of Pedrali wood.. The Pedrali Wood Division is celebrating 10 years of operation with the expansion of its production unit in Manzano. 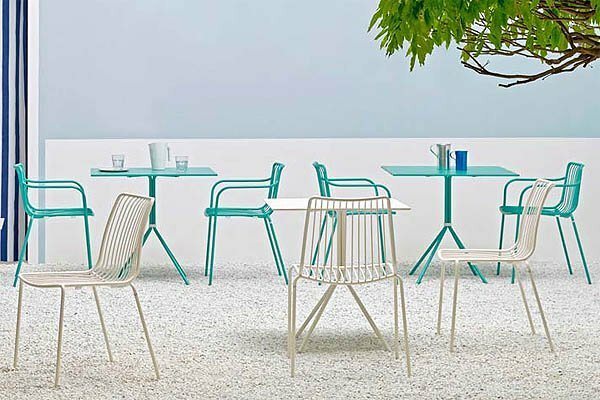 Here they have invested in the latest ..
On March 7th 2016 in Rome at the Quirinale Palace, President of Fiam Vittorio Livi was awarded the Premio Leonardo Qualità Italia by by Italian Presiden..
Functional, versatile and colorful...these are the main features of the Pedrali outdoor collection, ideal for furnishing city terraces and outdoor public..
Osaka is a beautiful new chair from Pedrali with a strong personality, crafted from curved plywood and solid ash wood. The special angle of the seat com.. 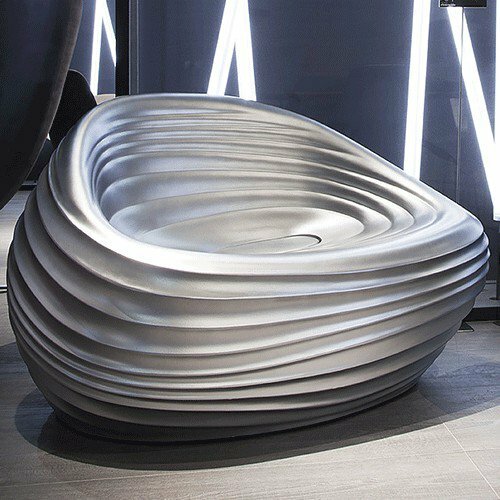 Here is a very special chair, die-cast from aluminium in order to realize a light, stylized chair with a complex shape. Intrigo lives up to it's name, a.. The new Bacall chair from Fiam offers elegance and style in abundance with a chair made for the modern home. 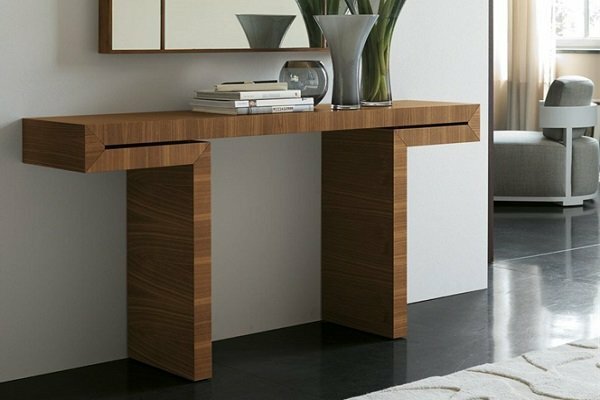 The softly curved design oozes class and ap..
Kayo is the latest piece of stunning contemporary furniture presented by Fiam, suppliers of beautiful glass furniture for over 40 years. 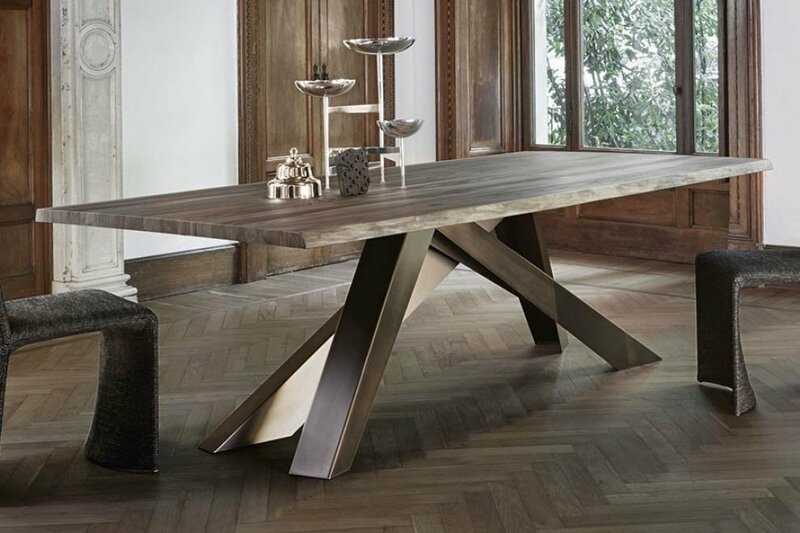 Kayo has the tr..
Glass specialists Sovet have expended their range of available finishes on some of their most popular models to include brand new oak and saw cut oak finis..
Aki is a new family of tables by Trabaldo featuring dining tables, coffee tables and side tables. 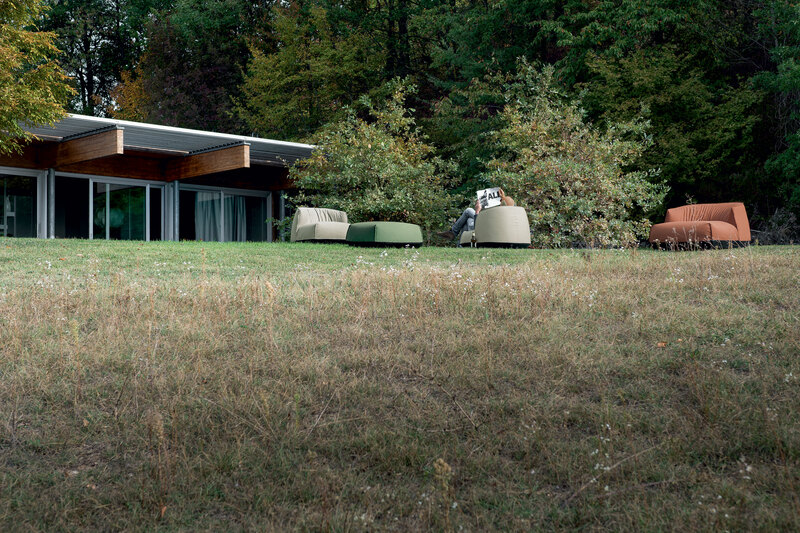 The style is refined and simple, reminiscent of the Sc.. 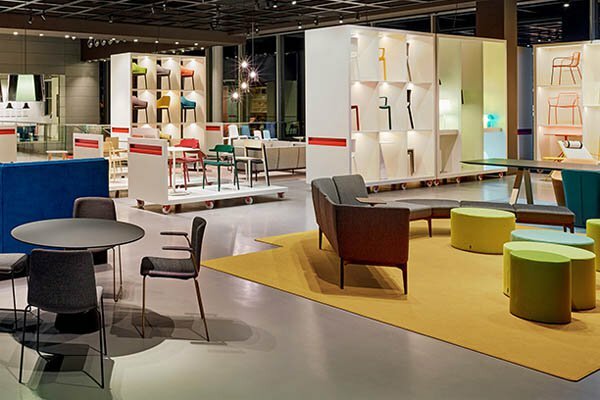 The new Balu chair by Trabaldo is a comfortable chair fit for use as a dining chair and as a living room or reception chair. 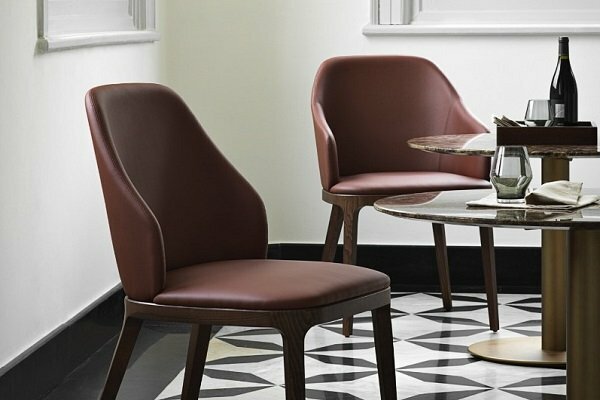 The figure-hugging shape of..
Nemea is a chair that appears to have a simple, traditional design - but this is a chair conceived with a meticulous eye for detail and with the finished a..
Roxanne is a beautiful contemporary dining chair with an angular structure providing great strength and a strong character. 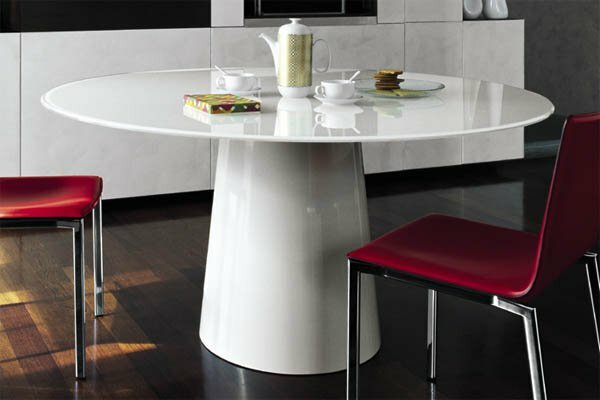 The frame is made from solid..
Lapsus is a new extending dining table by designers Arrighi e Nisco for Tonelli Design. 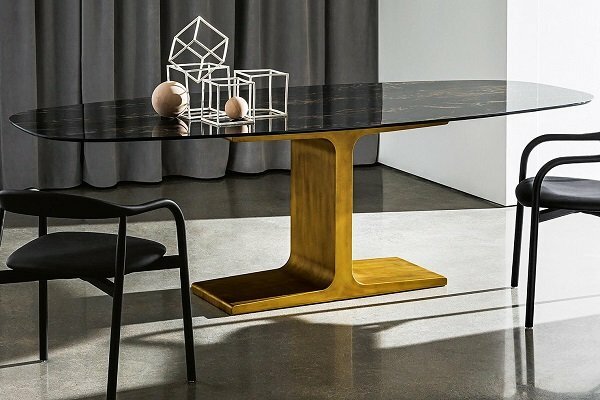 The outstanding feature of this new table is all new extension ..
Ara Lounge is the nature evolution of 'Ara 310', the hugely popular dining chair designed by Jorge Pensi. Here we have a chair designed to be used unive..